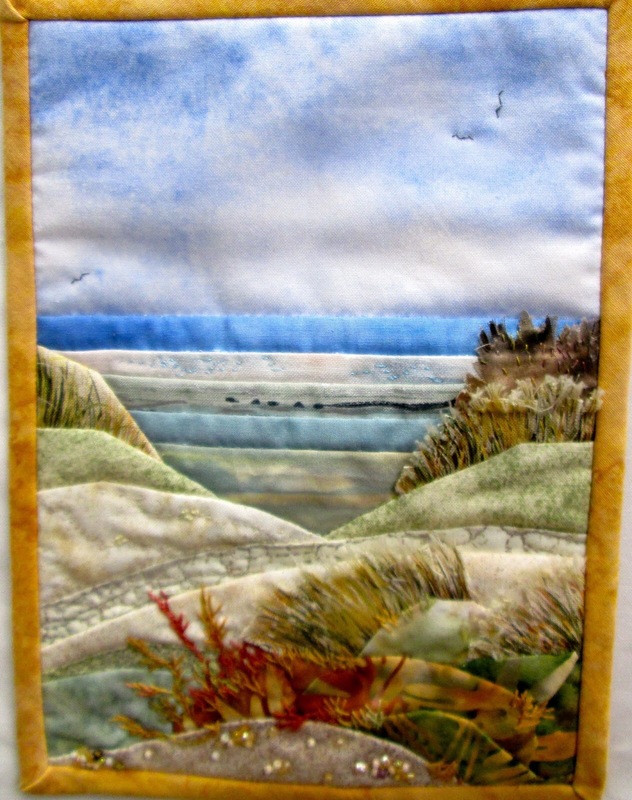 For textile enthusiasts the weekend will provide lots of inspiration, the chance to meet and chat with like minded crafters and the opportunity for some retail therapy! 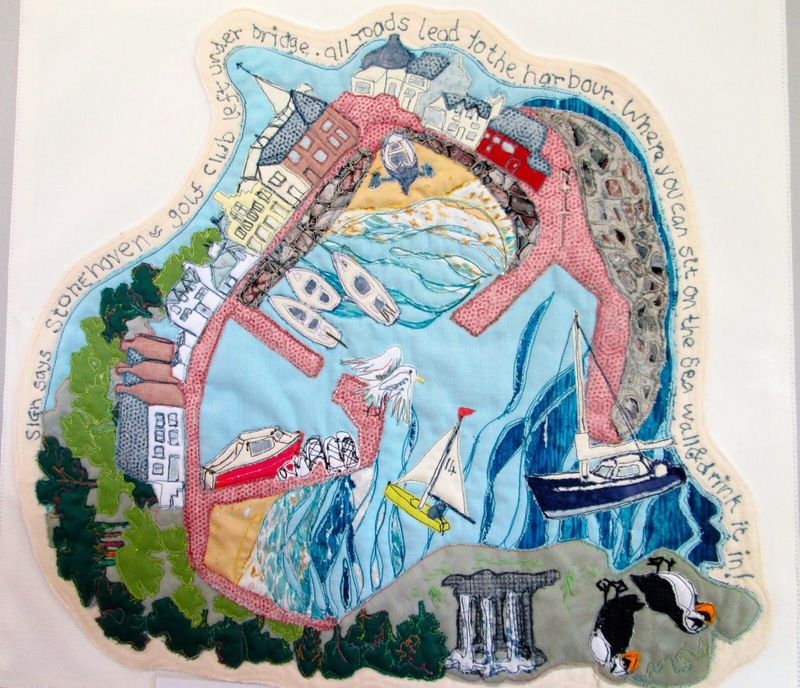 We will have traders such as Cotton Dreams and White Cottage Country as well as Crafts, Demonstrations, and the now famous “Inspirations Tombola” which could form the start of your next little project! The event will run from 10am through to 4pm on both days and the entrance fee of £4 includes tea, coffee and home made cake. Entrance for children is free and the hall has Disabled Access. 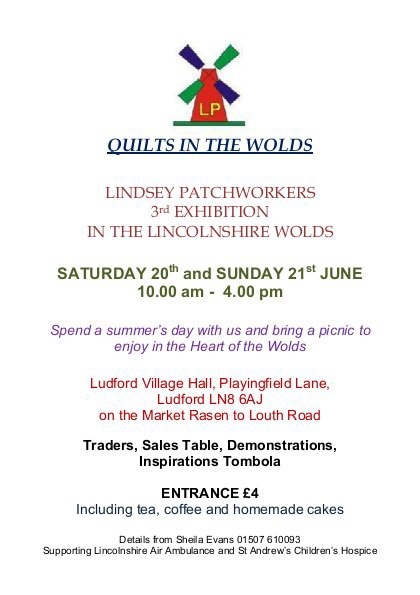 So why not make a day of it, bring your friends, bring your family, bring a picnic and enjoy a day in the heart of the beautiful Lincolnshire Wolds. 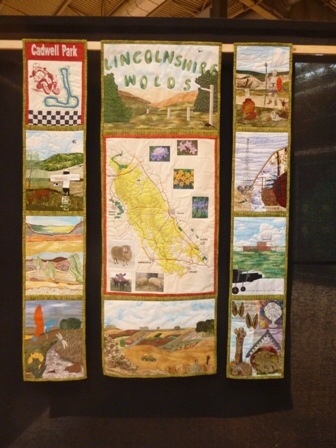 These are just a few examples of the work on display at a previous Ludford event. 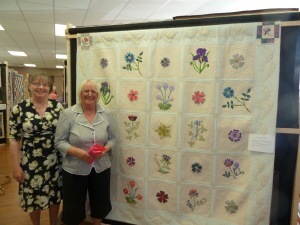 Group member Pat Cave with her award winning quilt. 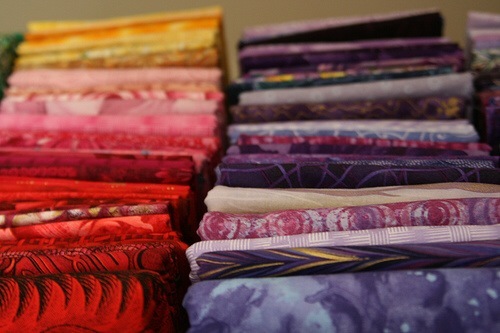 ← Top Tip for Storing Bobbins…..